A delight for the senses, a poem of exotic notes, an imaginary journey through turquoise waves and white sandy beaches... a dream come true, peace, lightness, in one word: wonder. A symphony inspired by distant lands, where the sun is always shining and the night lights up with stars. That¿s how the Frangipani releases enticing scents to write a poem of happiness on your skin, and the idyllic, sweet and velvety Tiaré embraces you and takes you away for a distant journey. Scent:Top notes: White Pepper, Wintergreen blend, Coconut. 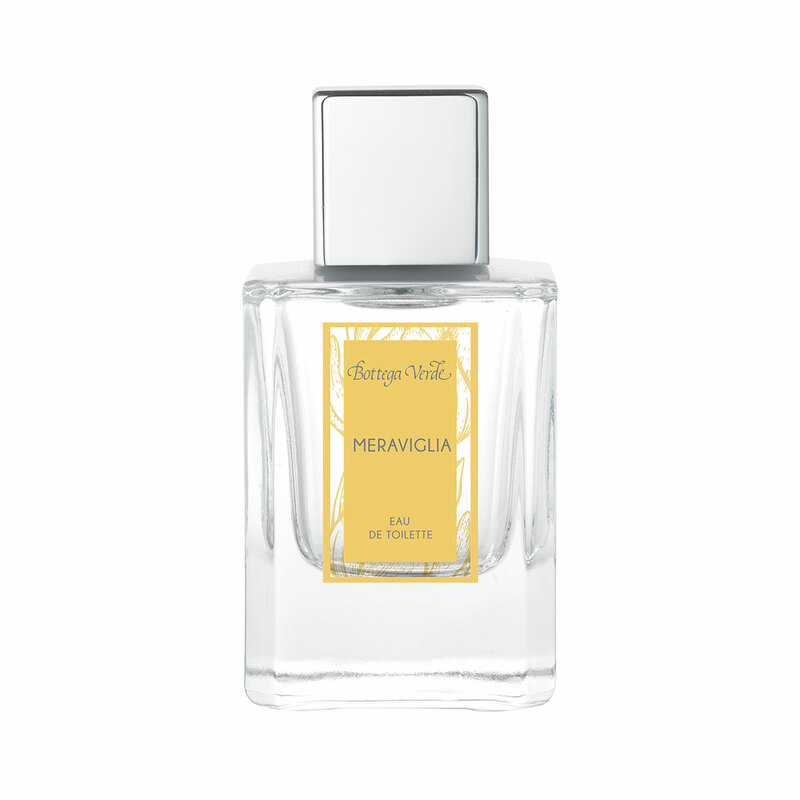 Middle notes: Tiaré, Frangipani, Orange Blossom. Base notes: Musky Blend, Vanilla, Cedar Wood.